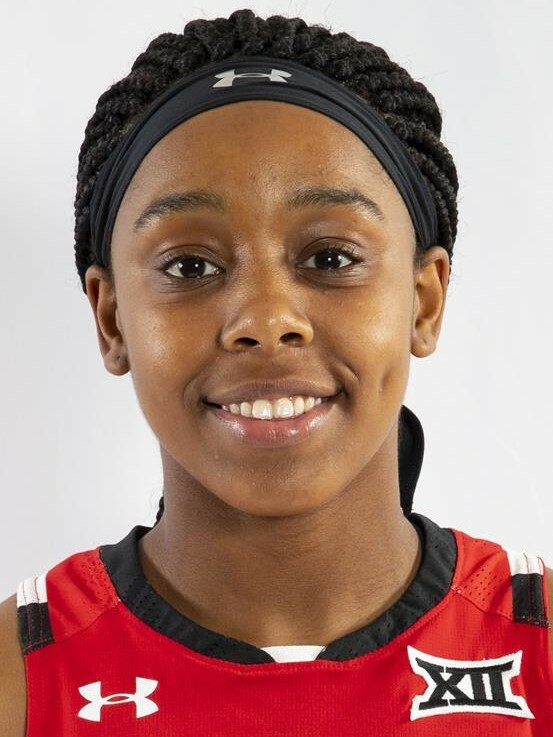 Lady Raider Basketball Head Coach Marlene Stollings announced the signing of Eryka Sidney, the fourth addition to the 2018-19 roster. Coach Hughey still has 1 more scholarship to give for this next season. So Coach has picked up a forward and a guard in the last week or so…not sure what these young ladies can do but I will say we need height to compete and that goes for both teams male and female. you see what the Baylor female team did. They have 2 huge 6’5 and 6’7 girls on that team. We have no height even close to that on the female team. Coach has to start getting some height on this team. Forward and 2 guards have been announced this week (Sorry, I’m not trying to undermine you, just clarifying). We do have a 6’5” girl coming in, Jazmaine Lewis, and the size coming in is mostly around 6 feet. I do agree that we need that size to be effective to have a shot to do more on the national stage. Still, with both Harris’s returning, Branche, and a couple of solid freshmen, if this incoming group is as good as it seems on paper, this team should be deep and primed for an NCAA berth. Fair will probably be our most talented and best player next season as well. Expect her to take her game two levels up. Not fair, Mr Cruz. Those two girls were highly recruited and extremely skill. Saying that, ill take more height as long as they can play defense and rebound and putbacks. Well isn’t that what the coach is suppose to do recruit some height. All I was saying that is what we need if we really want to compete.